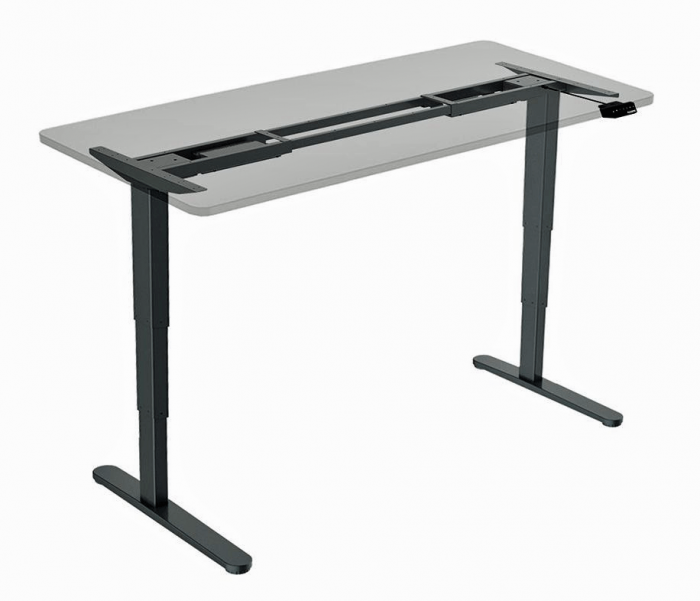 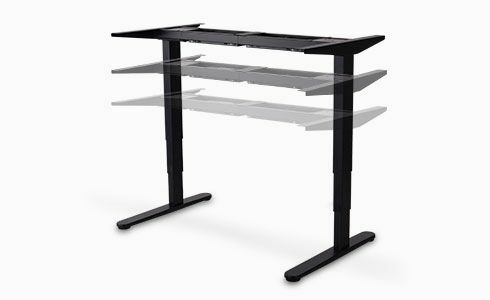 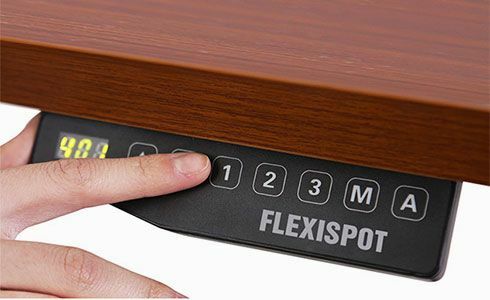 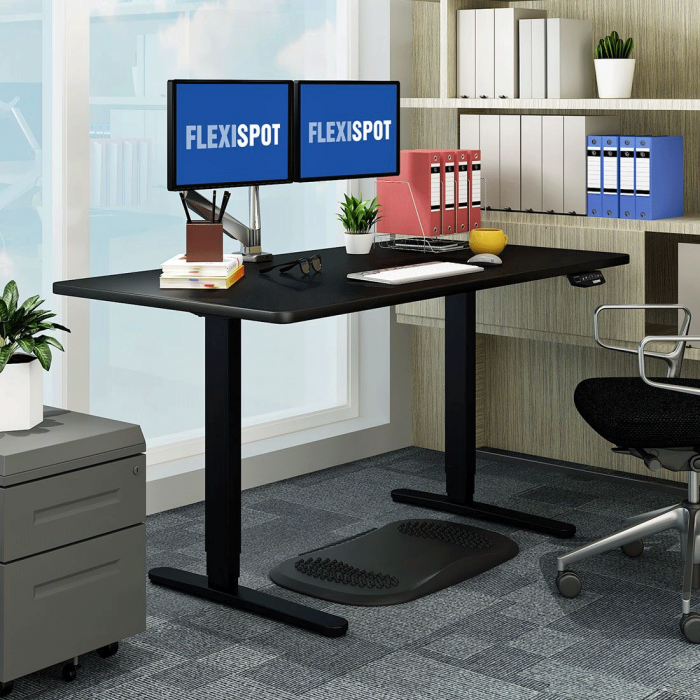 FlexiDESK-E5F Height Adjustable Electric Desk - 24.4" - 49.2"
Our electric height adjustable desk frame ensures a smooth and comfortable height adjustment experience from 24.4″ to 49.2″ with a 7-button digital display handset that’s easy to operate. 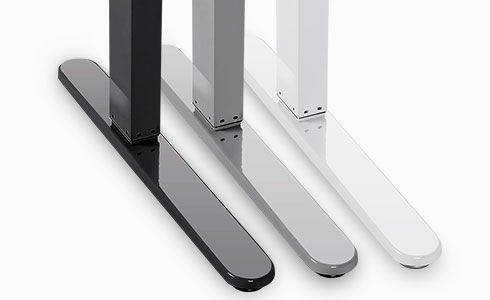 Three-stage legs that allow for an extended height range to accommodate 99% of the population. 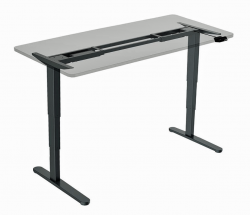 Ideal for the shortest and tallest people, or multiple users. 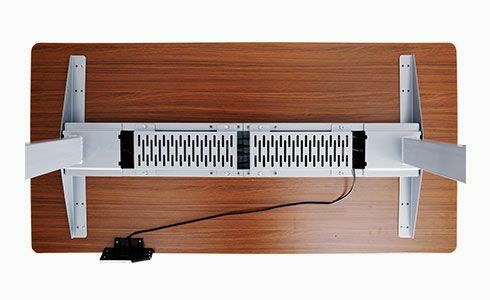 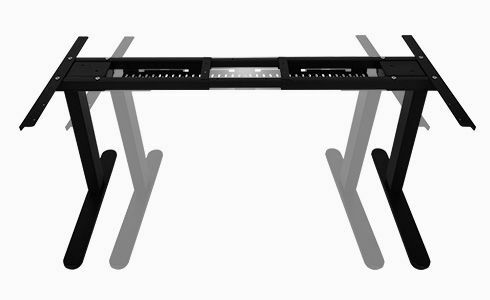 The versatile electric height adjustable desk frame moves laterally, capable of extending the desktop with ease from 43.3″ to 70.9″ so you have options when selecting the perfect size desktop. 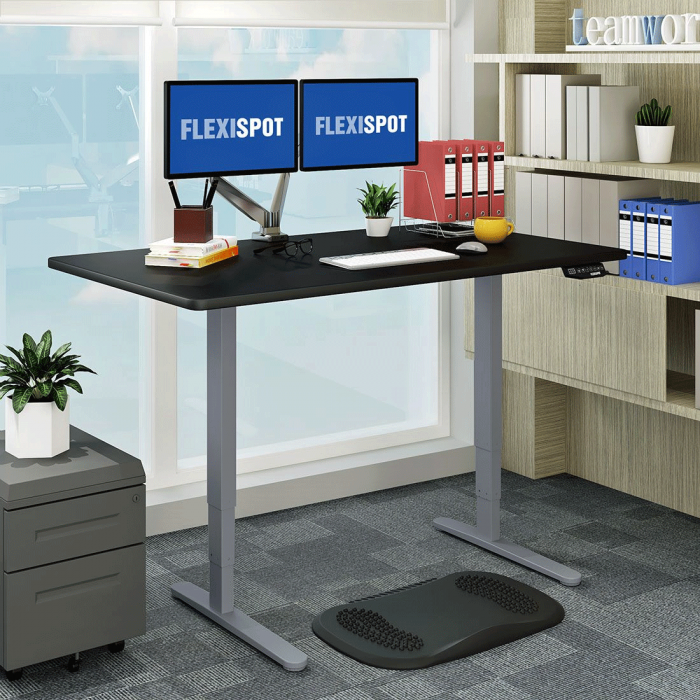 We designed a spacious groove inside the frame of the adjustable height stand up desk so you can organize all your power cords and cables and enjoy a tidy desk. 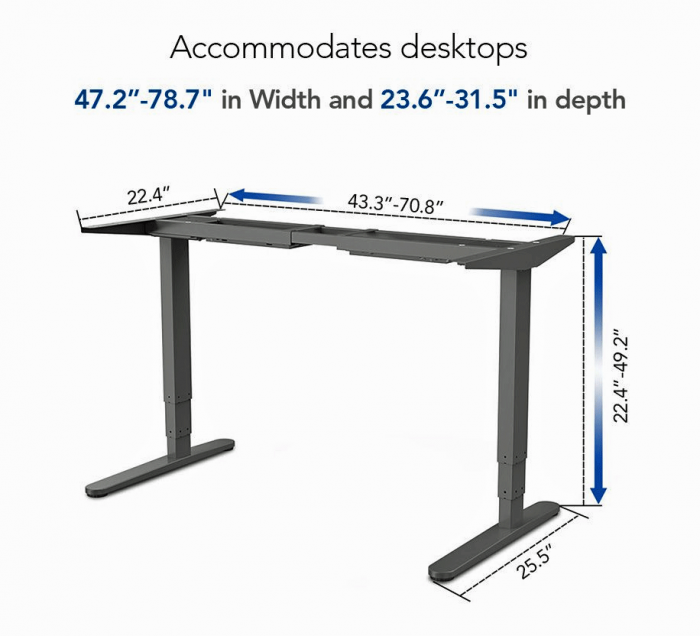 Height Adjustments: 24.4" - 49.2"
Horizontal Adjustments: 43.3" - 70.9"